Well I’ve officially put on my fat pants and made the ultimate comfort food, cheesy sloppy joe sliders. That’s right saucy sloppy joes in a whole new way. What is a Cheesy Sloppy Joe Slider? A slider is an American term for a small sandwich, typically around 2 in (5.1 cm) across, made with a bun. 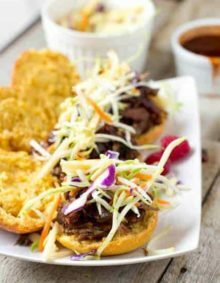 The term primarily refers to small hamburgers, but can also cover any small sandwich made with a slider roll, such as Cheesy Sloppy Joe Sliders. 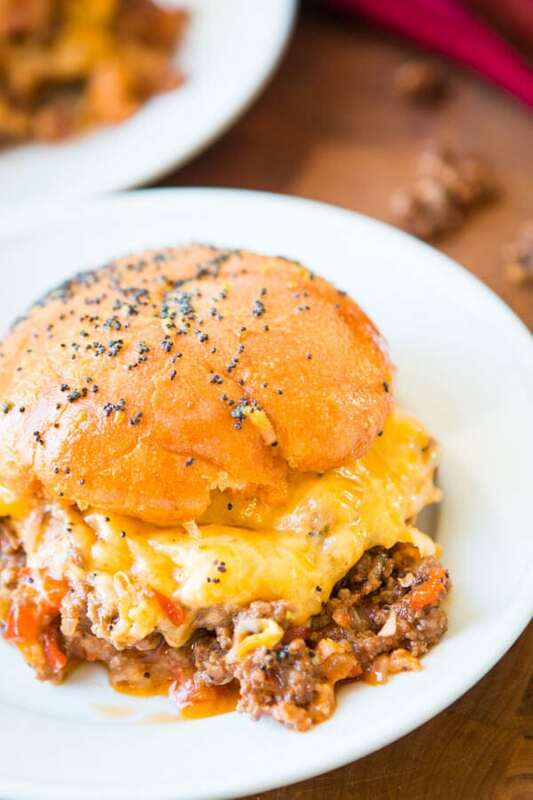 One of our most popular recipes is the one that I thought I would never post, Sloppy Joes. 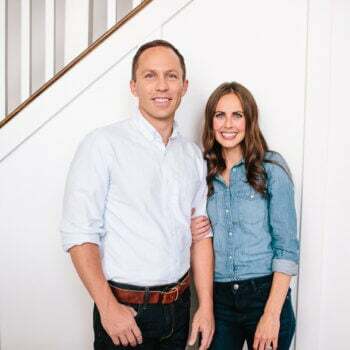 I wont go into the story, you can read that post if you want to hear about how you don’t always know your husband like you think you do, but it all ended up being a good thing. 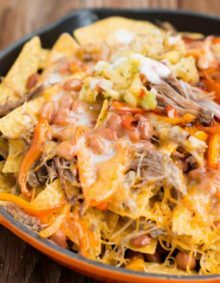 Well, since you all love those saucy sloppy joes as much as we do I knew I wanted to take them to the next level so cheese was my natural instinct, but as I was assembling everything I suddenly knew exactly what was going to make, a mashup. 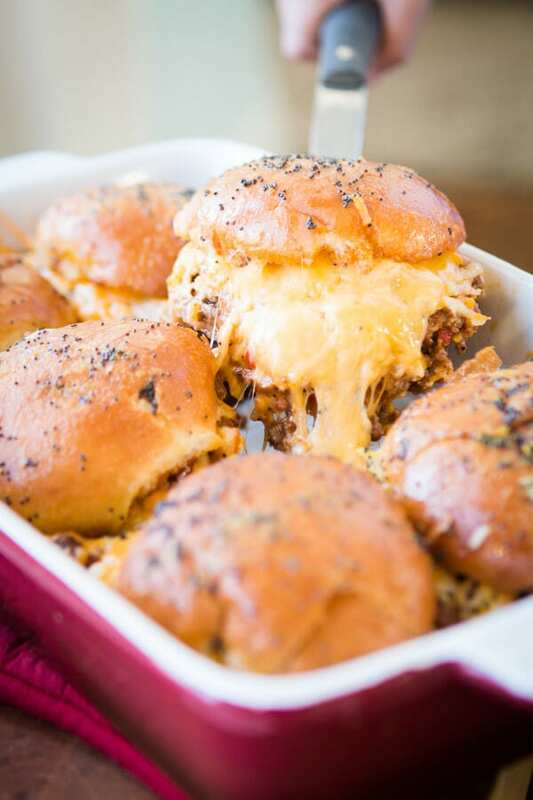 Can you freeze Cheesy Sloppy Joe Sliders? 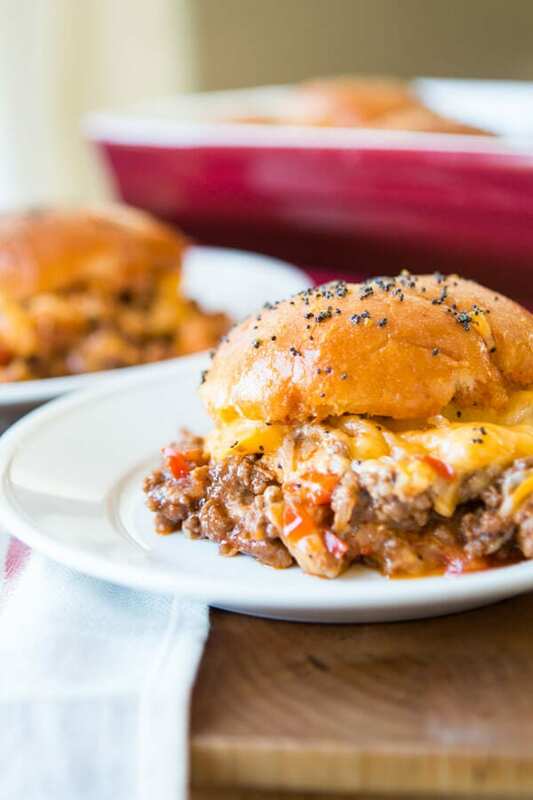 You can freeze the meat, and then thaw and put the sliders together, but don’t freeze the constructed Cheesy Sloppy Joe Sliders or the buns will be soggy. To freeze, add the Cheesy Sloppy Joe meat and sauce to a labeled plastic freezer baggie or container. Put in the freezer, laying flat on a plate or baking sheet (so it doesn’t stick to the grates or floor of the freezer). Freeze up to 6 months in fridge freezer or 12 months in a deep freezer. 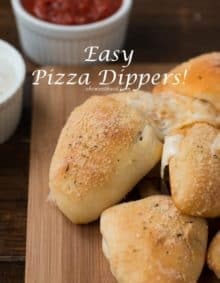 We love those ham and cheese sliders for game day but we make a slightly different sauce compared to the other recipes on pinterest and it’s even better. The sloppy joes are so awesome with gooey cheese and there’s no need for condiments so just skip the mayo etc but the sauce, oh the sauce!! 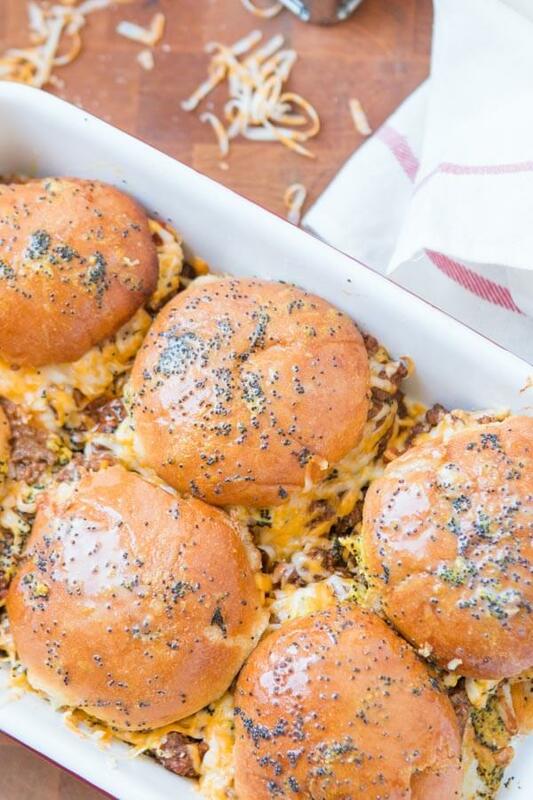 Can you make Cheesy Sloppy Joe Sliders ahead of time? 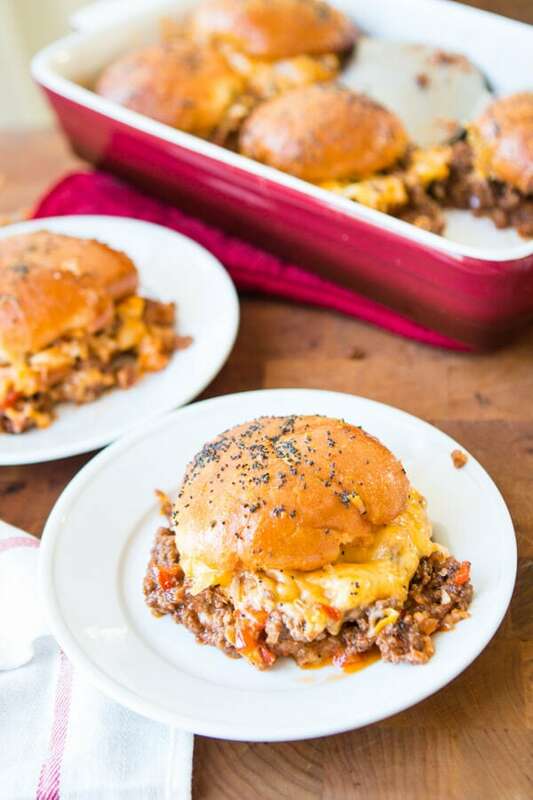 You can assemble the Cheesy Sloppy Joe Sliders ahead of time, (but do not add the sauce until you are ready to bake) refrigerate, and then add the sauce and bake before serving. It’s all about the sauce. It’s always about the sauce. We like to make enough so that we can use it again right before serving. 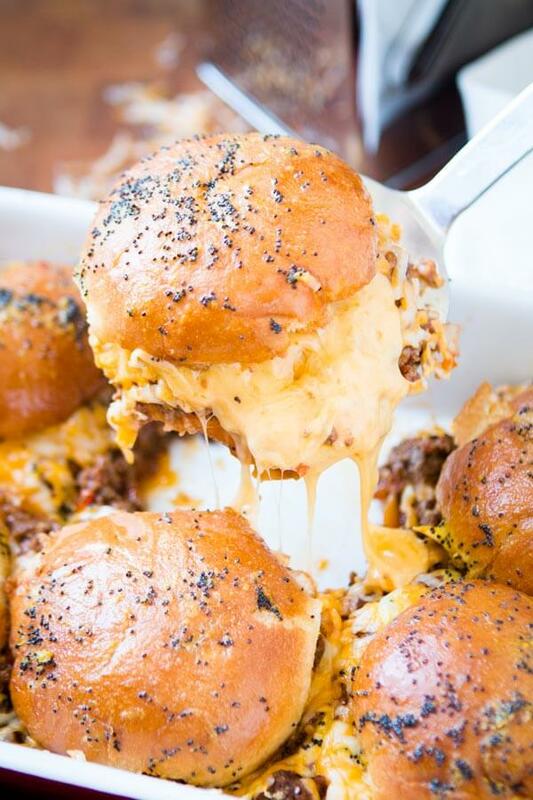 Pour almost all of the sauce all over the tops of the cheesy sloppy joe sliders and then cover the whole thing in foil and bake it until everything it all melted and wonderful. Take the foil off and bake a few minutes longer just to allow the buns to get a little toasty. Pour the last of the sauce on the tops and make sure to carry the whole pan in front of everyone when you’re ready to serve. Carefully slide the spatula under the first sandwich. Gently lift and watch that cheesy deliciousness rise up out of the pan and stick itself to your hips and thighs, er land on the plate I mean. Listen for the cheers because Momma, you just became everyone’s hero. Well I've officially put on my fat pants and made the ultimate comfort food, cheesy sloppy joe sliders. That's right saucy sloppy joes in a whole new way. Prepare the sloppy joes meat per instructions. 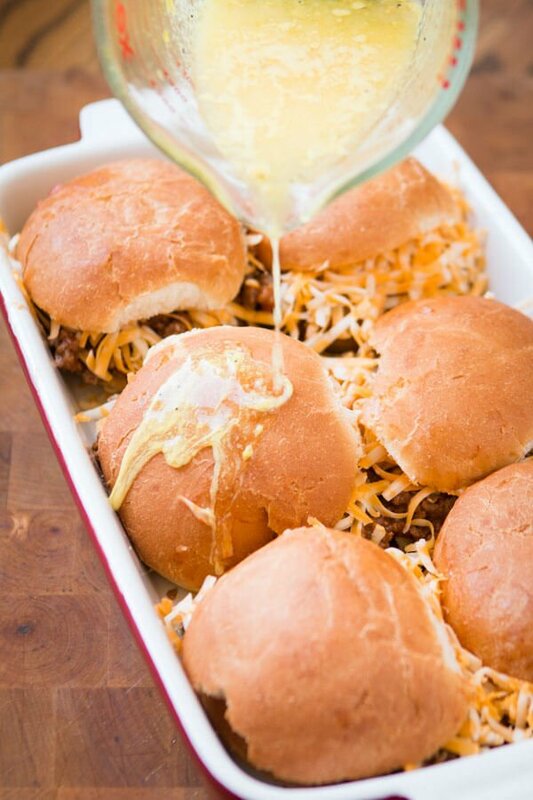 Place the bun bottoms in 2 9x13" baking dishes and fill each bun half with meat and a pile of cheese. Pour almost all of the sauce over the buns leaving a small amount for serving. Drizzle a little more sauce over each sandwich before serving. 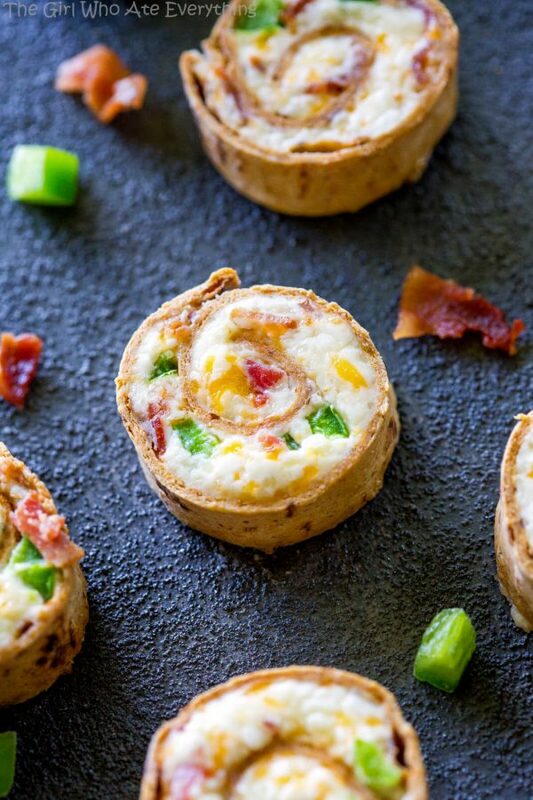 The next time there’s a game on we are making these jalapeno popper pinwheels and I’m pretty darn sure you’re going to want to join in. The recipe is from The Girl Who Ate Everything and you should definitely be following along! It’s everything you love about chicken pillows but in a slider form with that special sauce. Still looking for another sandwich option? Transport yourself to the Midwest and try these Maid-Rite sandwiches! hey girl- these sliders look amazing! Quick question: the video looks like you are using one dozen dinner rolls. The pictures look like six traditional hamburger rolls. Are you using two 9 x 13 pans if using the hamburger bun option and one 9 x 13 pan if using the dinner roll option? 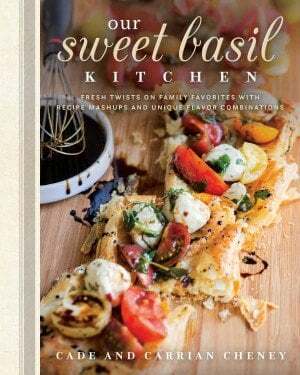 I want to make these this week and am preparing my grocery list. Thanks, they look amazing. I just started following your site and the Pulled Pork you posted today is also going on my to make list. Hi Vicki, I’m zoomed in in an extra small pan in the photo so they are in fact slider buns but I can see how because of how big it is they look bigger. There definitely wont be enough meat sauce for two pans. 🙂 And I hope you enjoy them! cheese to obtain the look from the picture. Also, I made 1 1/2 times the amount for sauce just for 9 sliders, just to obtain enough sauciness! Very tasty though! I always love extra cheesy and extra saucy so that’s a total win. We don’t use as much because though we love it as you did it we’ve heard that our readers are bothered by too much sauce or cheese (WHAT?!) so we kept this very simple. Great comment though, someone else will definitely benefit from your kind words. xoxo! Holy delicious. With these on the table, I think I’m winning game day no matter how the scores turn out! 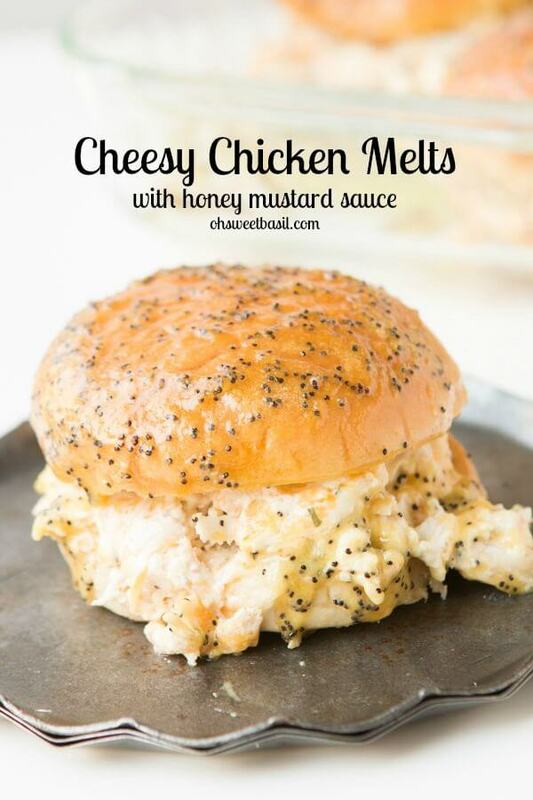 LOVE that melty cheese and sauce over top. These look insanely good!